Our cottages are open all year and are located in NAJAC (12-Aveyron) in one of the most beautiful villages in France. 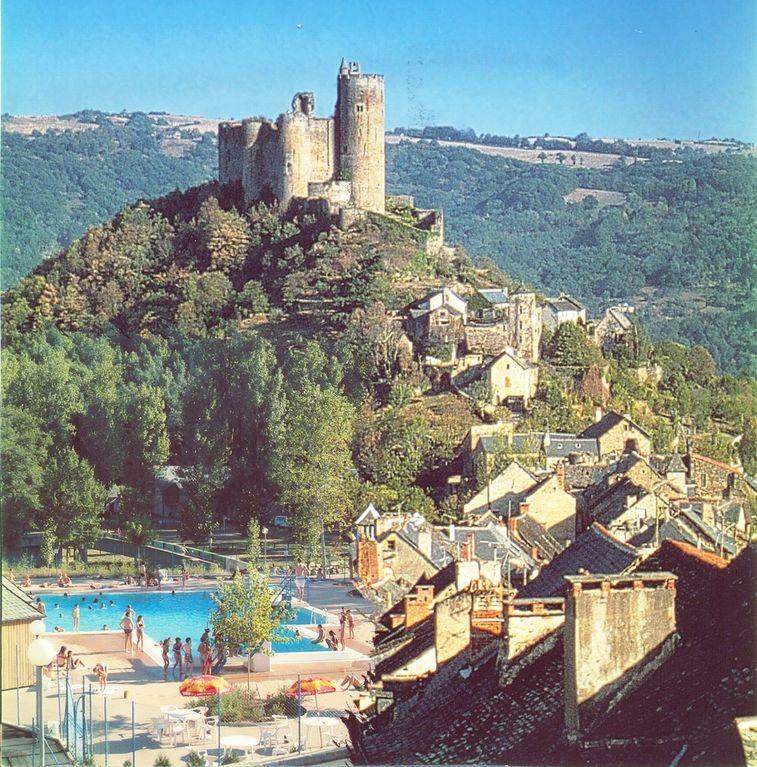 Najac has been classified among the Great Sites of Midi-Pyrénées. Our cottages are located in the village of Najac, they are fully renovated and equipped houses, independent, very pleasant, and quiet. Our cottages are classified 2 & 3 ears *** by the Departmental Committee of Tourism Aveyron. Our cottages are open all year with heating. River at 100m (fishing, swimming) carp fishing at 150m from the cottage.